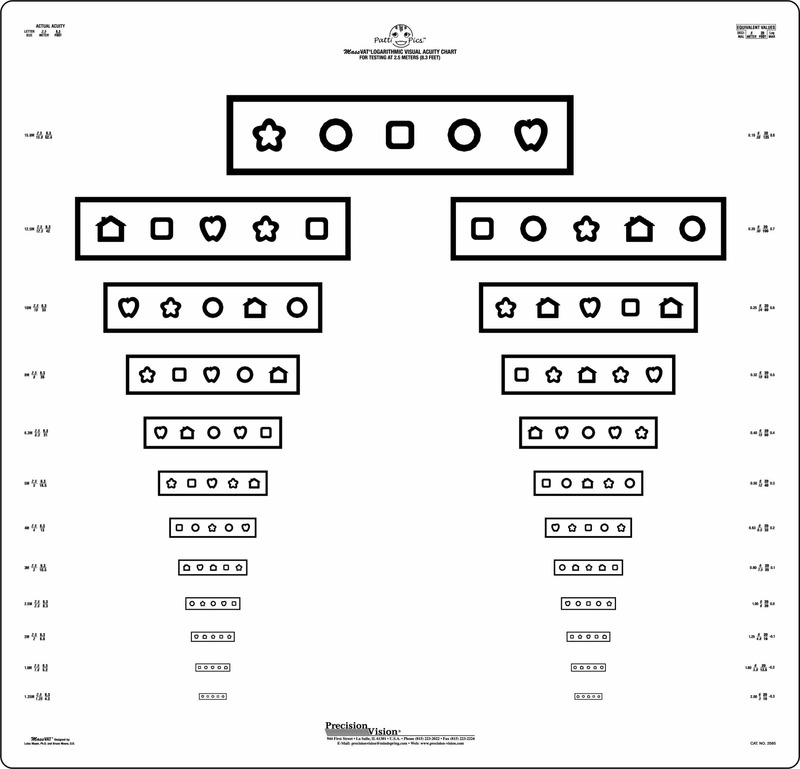 Patti Pics optotypes consist of 5 different symbols. 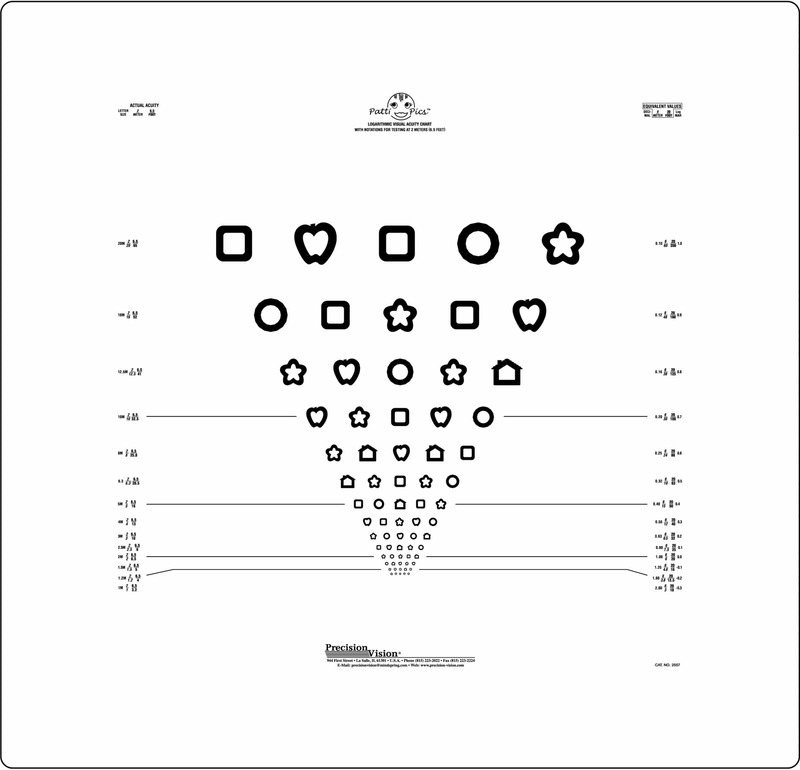 Each symbol is unique, highly recognizable and equally difficult. 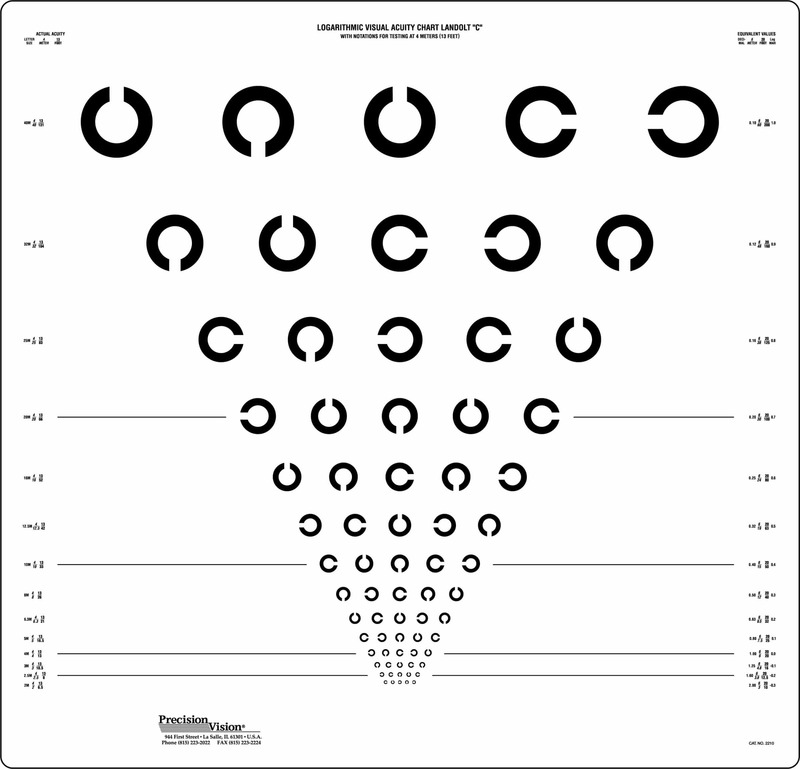 All of the Patti Pics optotypes also blur at threshold, making pediatric vision testing easier. 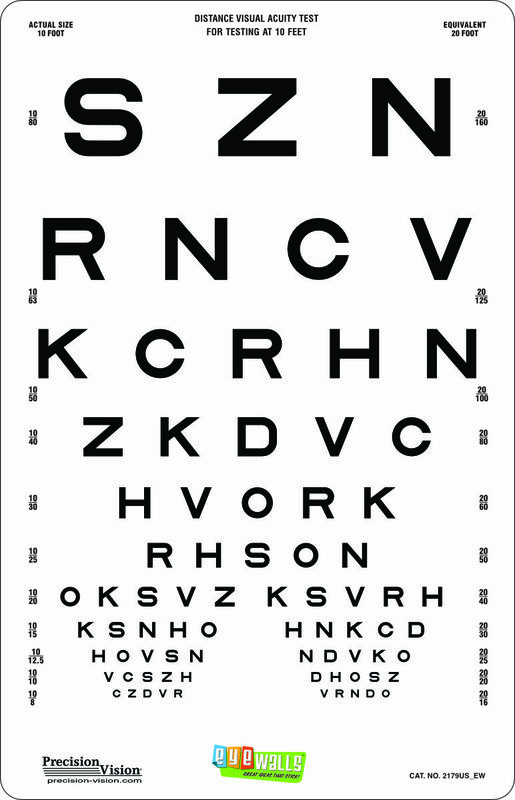 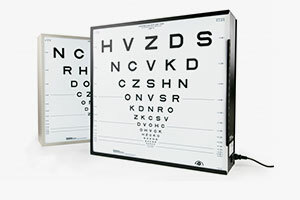 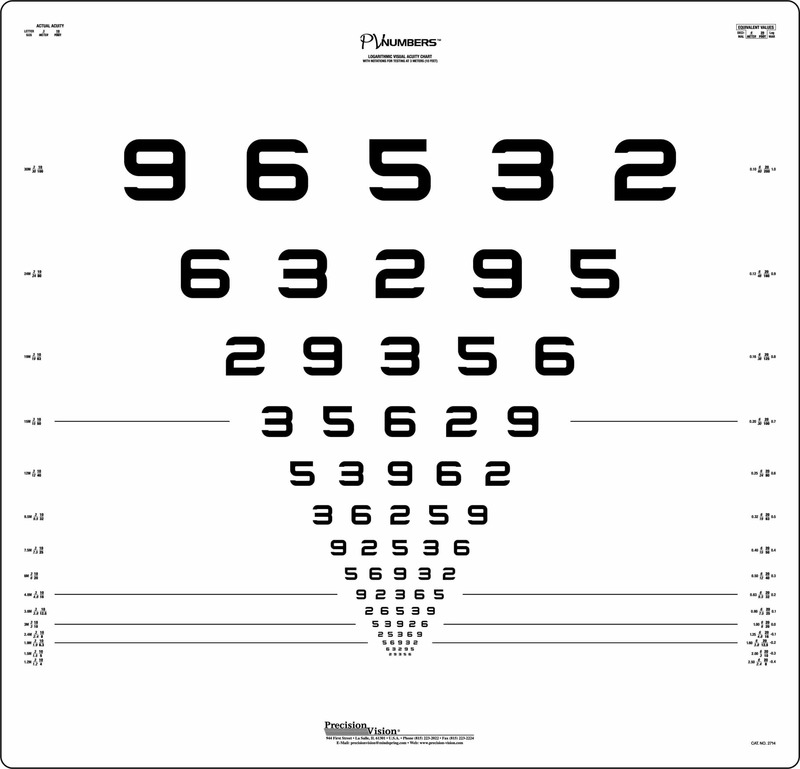 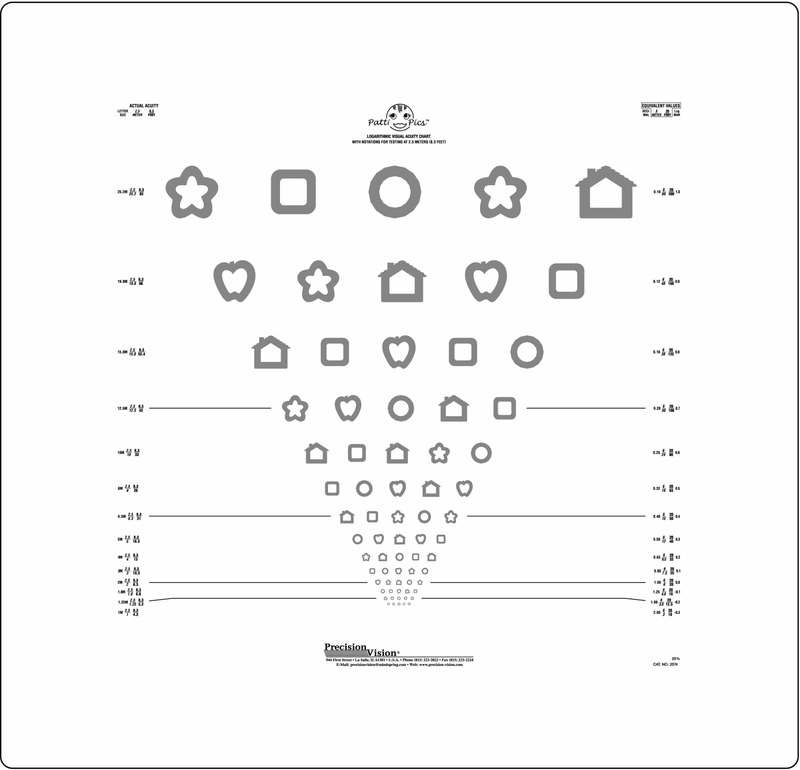 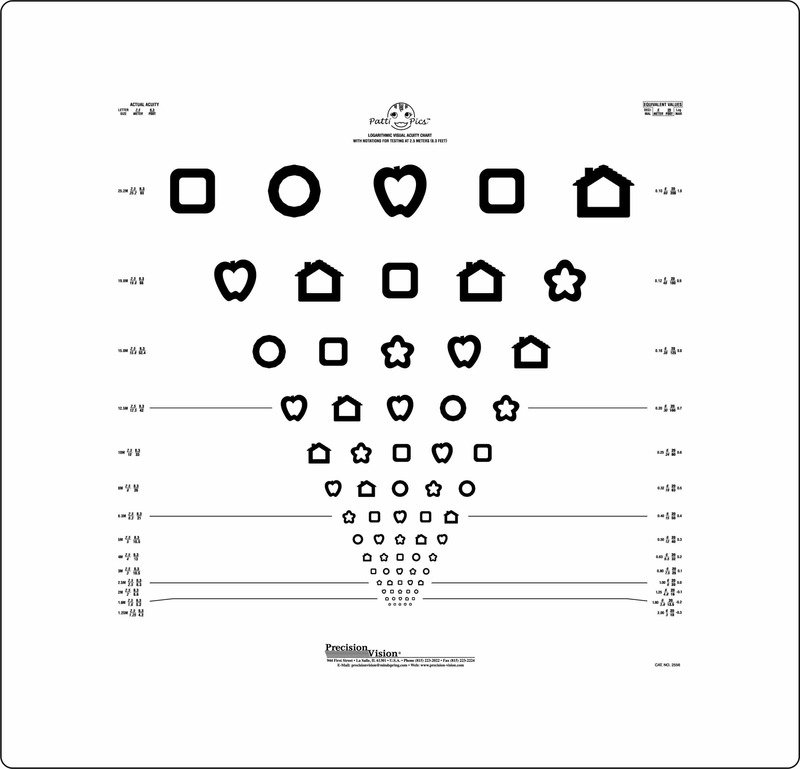 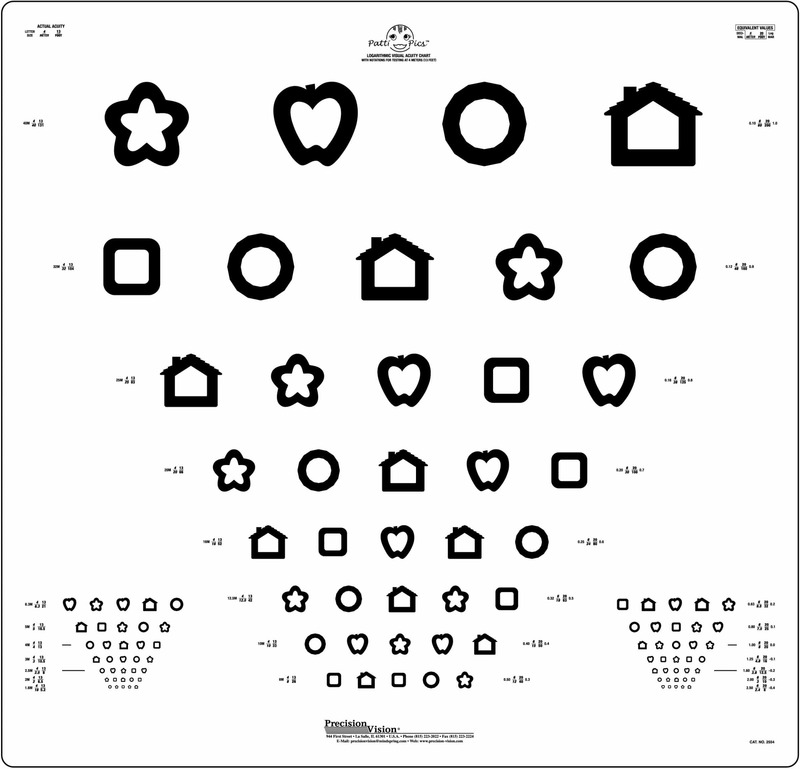 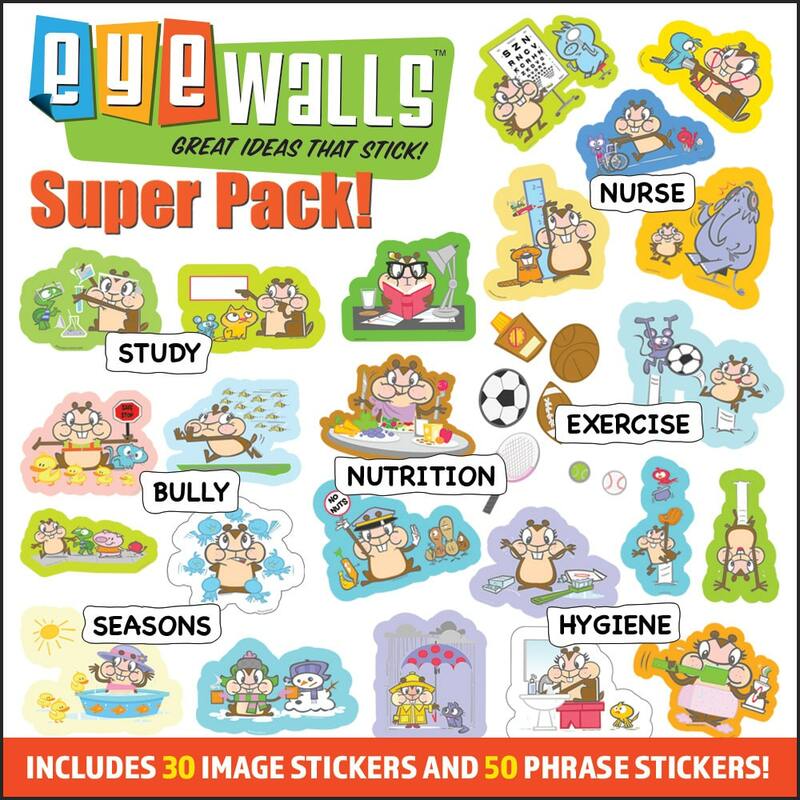 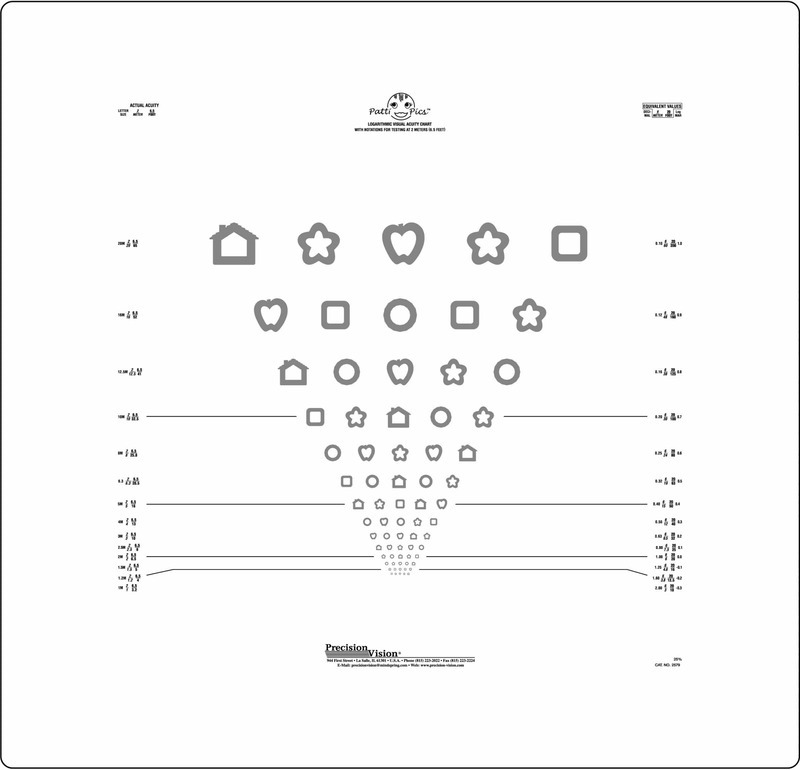 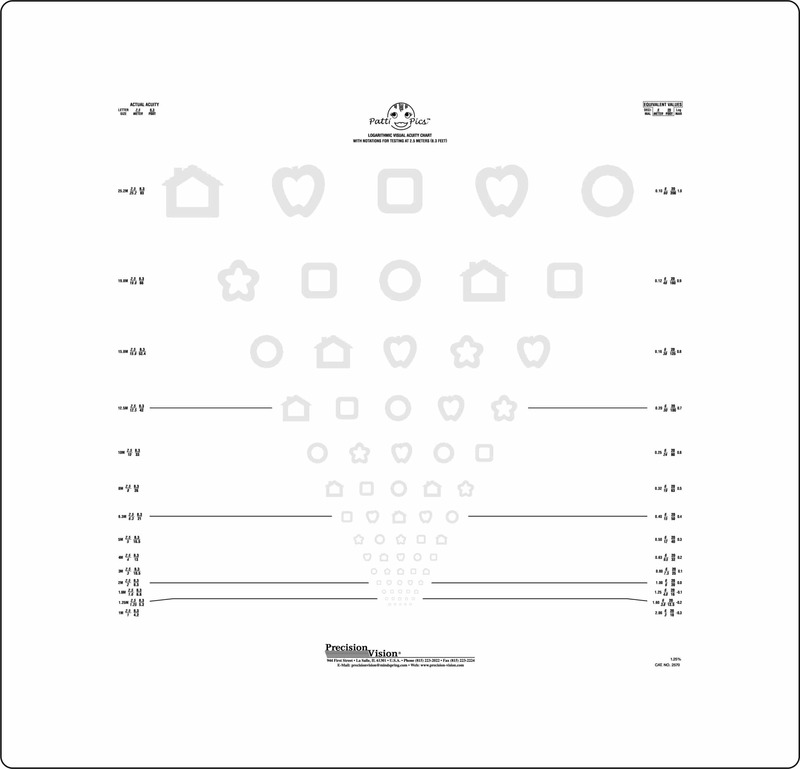 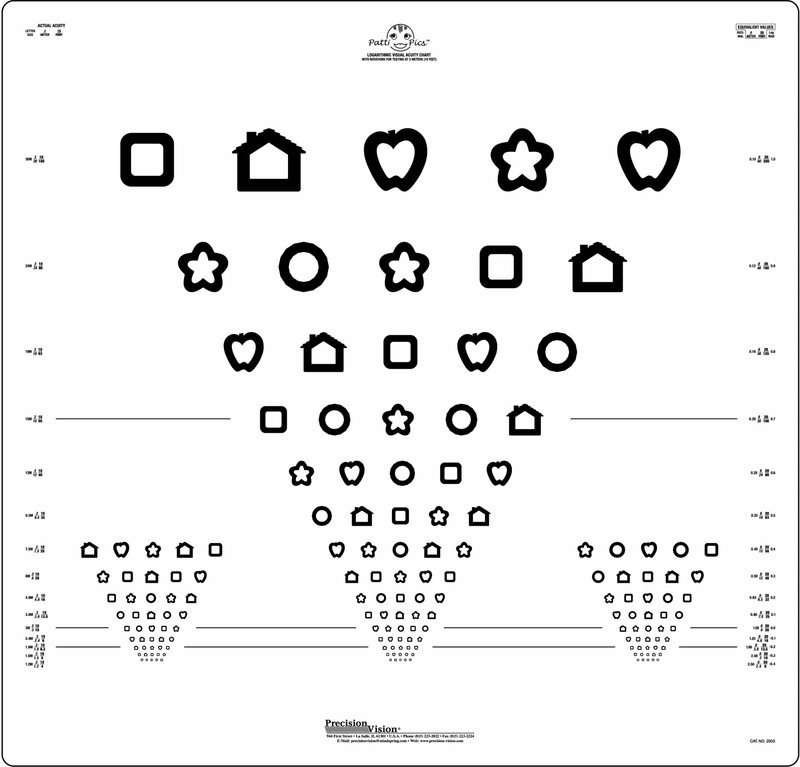 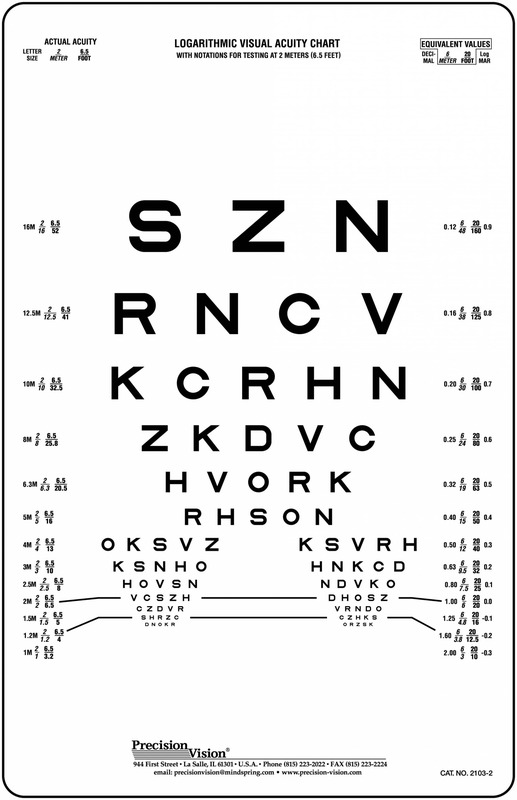 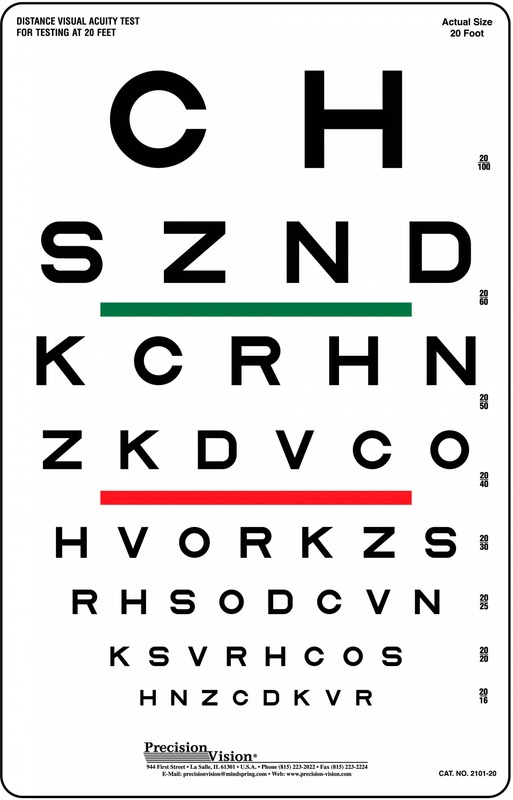 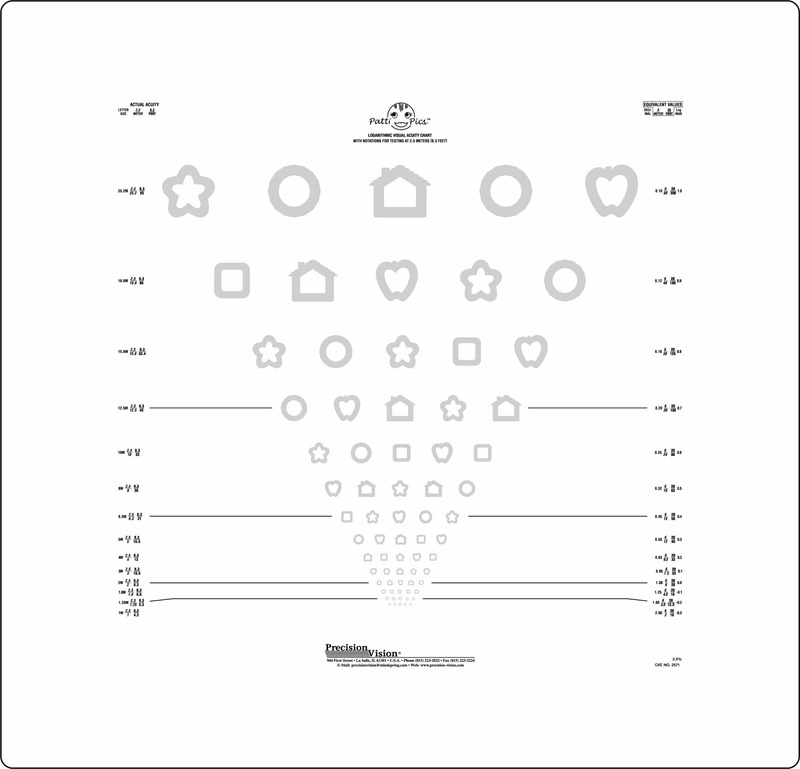 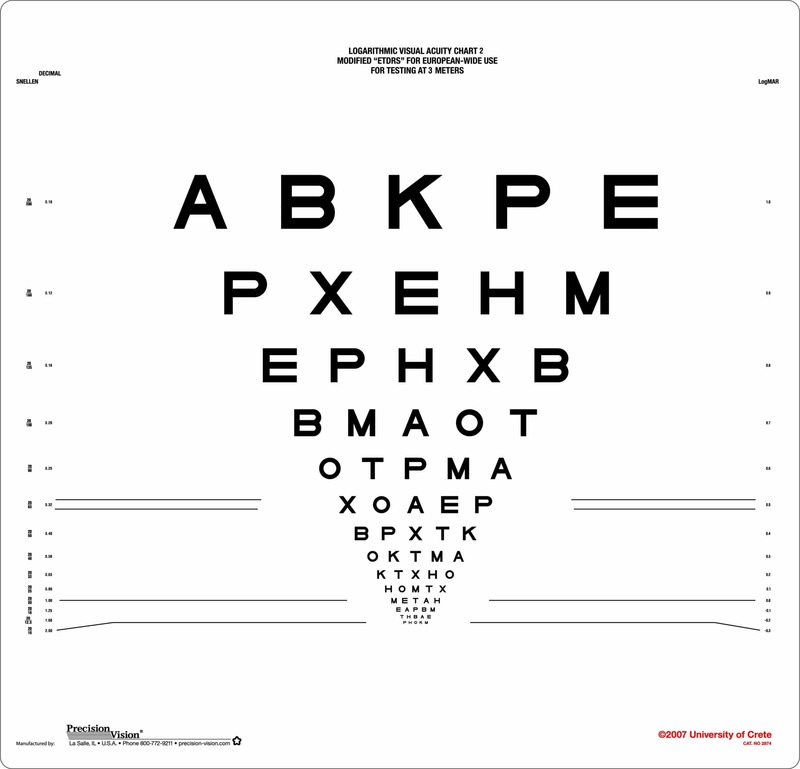 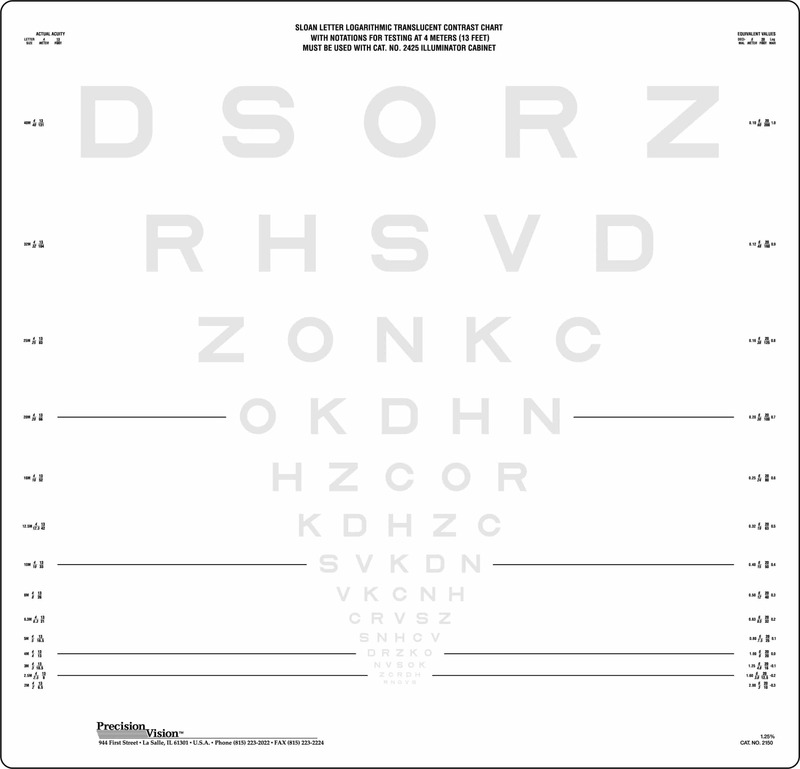 Also, Patti Pics children’s vision test includes a response key for easier, more accurate testing.